High feedback suppression with supercardiod polar pattern for trouble-free use with on stage monitoring. Dual shock mount of microphone capsule eliminates any kind of handling noise. 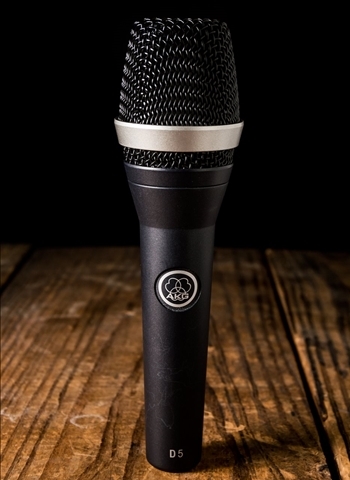 Spring-steel wire-mesh grille and rugged die-cast housing to withstand every live performance.